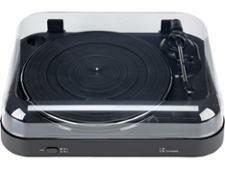 GPO Jive record players and turntable review - Which? 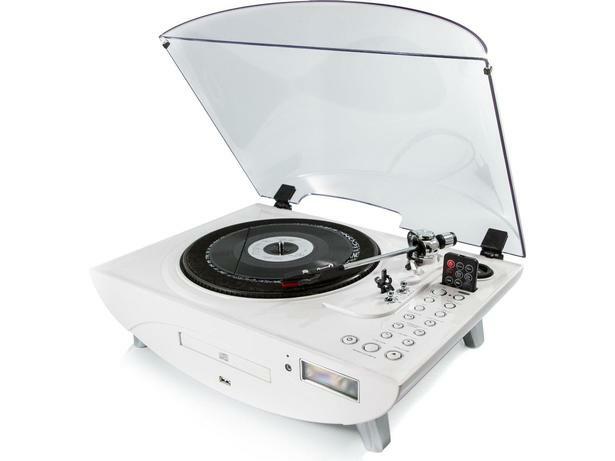 The GPO Jive turntable looks like a convenient way to save all your old records into an MP3 format. 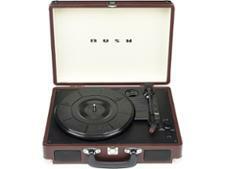 With built-in speakers, the ability to play old-style 78rpm records and even a CD player thrown in, it's certainly versatile. But how did it manage when we unleashed our expert listening panel on it? 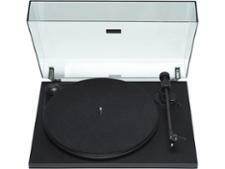 Find out what they thought of the sound quality of this turntable in our expert review.